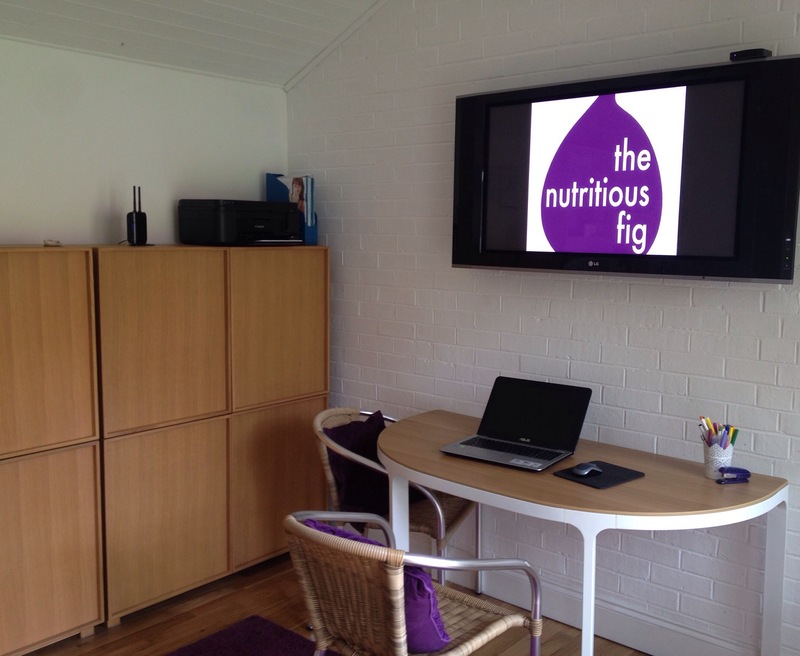 Consultations take place at my private home purpose build clinic room in Broadstairs (easily accessible from Margate, Ramsgate, Birchington, Westgate, Minnis Bay or Minster) or you can see me at the Hawley Health Centre in Margate. It is preferred that an initial consultation take place face to face, however, follow up consultations may be carried out via Skype or telephone if requested. If you live in the Thanet area and cannot travel to my clinics please let me know as I may be able to visit you at your home.